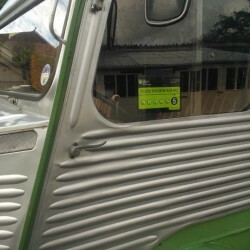 Cedric the Couple of Mugs van was inspected on 27/06/2012 by Taunton Deane and awarded the highest rating – a high 5! 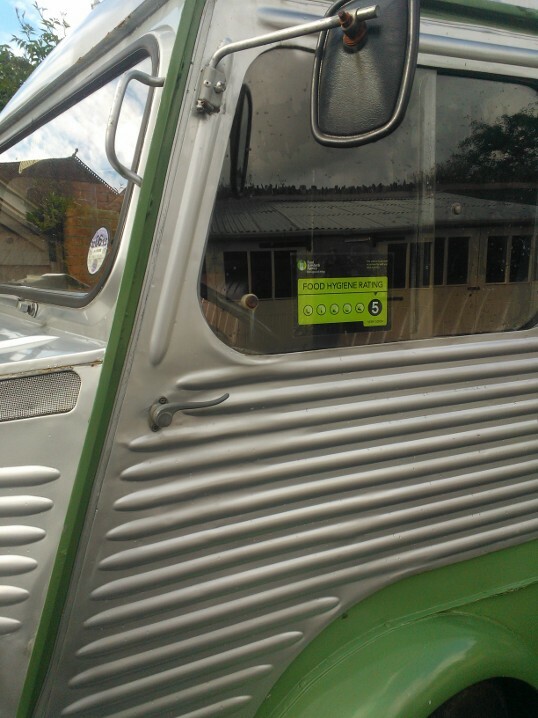 Cedric now proudly displays his “score on the door” at all events (a legal requirement). Not only will you be able to enjoy the same scrumptious snacks but have the peace of mind that food safety and hygiene is of the highest quality. The results for all inspections are published online and can be seen here including Cedric’s!